Localising your SEO is an incredibly powerful tool. It helps to bring customers to you at the exact time that they are wanting to buy a particular product, and if they are in your area then they will be looking to buy a product or service from you when they are at the stage of purchase. Purchase intent combined with local SEO helps drive conversion rates significantly higher than simply having a website. Local customers are looking for products and services such as yours, and when you ensure that you are not only catering to your local population, but are able to extend your potential traffic internationally, you are benefiting from both catering to a local audience but a global interest niche. Local SEO will help you tap into the local market and build more loyal customers. Consumer behaviour dictates that people are far more comfortable shopping locally, and are hesitant when it comes to buying from long distances away. It often makes more sense to a consumer to shop locally so they can see and experience the product or service, or know that shipping costs from the same location will be much cheaper than purchasing internationally. Local SEO helps bring the customers who are looking for your product or service in your local area to you. Printed phone books containing contact details for local businesses were once the mainstay for where consumers found products and services they needed locally. One in two online local searches results in a sales conversion. This means that having your business listed in as many quality local business directories as possible will give you a conversion rate of 50% from those sites. Some statistics from January 2017 has indicated that mobile searches have increased 30% from the previous year internationally. Often mobile devices have location information tracking where a person is, so when a business has a local listing, they can look up in a search engine where local businesses are that have what they require. Local search is incredibly important so that your business can be found by the local population when they are looking for services that will provide them what they need. Due to local searches being the great majority of searches on the Internet and being from mobile devices, businesses are remiss to ignore or neglect local SEO opportunities. Statistics show the many businesses are not capitalising on their local SEO potential. 44 per cent of businesses have failed to uptake the free Google My Business listing, or the Bing Business services, meaning that they are missing out on valuable opportunities. Local SEO is one of the best forms of advertising, ensuring that you get targeted traffic with customers that are located nearby. These top five industries appear as the greatest sources of traffic for mobile searches. Food and beverage industries are best positioned for local populations, as well as health. These are the type of services that are in most demand on mobile local searches. The Yellow Pages now exists as local business directory sites, listing local trades and services. The advantages of business directory site listings are that many of them are free, that they operate in the local area and often have customer reviews available on them. Many people prefer to support local businesses in their area, and so will often look through a regular business directory site for companies in their locality that provide products and services. Through the free advertising available on directory sites businesses can reach more of their local population; being on as many directory sites as possible ensures that a business can reach as many potential customers in their areas as possible. Local SEO has a number of helpful benefits. When local SEO is applied to a website, you are maximising the return on investment that you are doing in advertising sales and marketing to reach as many people in the nearby geographical area that you can. Local SEO also helps to assess how your advertising budget is tracking against business growth and development in a particular area. Local SEO is specifically tailored towards the surrounding population and geographical area, suiting more of the target demographic. For example a gutter cleaning service listed on a local business directory site, with local SEO applied, and that carries out social media campaigns and has site reviews will get a lot more response than a website without any local SEO applied. A gutter cleaning service that maintains their advertising simply in the newspaper or local trades and services directory magazine will get exposure to advertising only if people are looking at that publication, and only be exposed whenever the print ad is published. Print media also relies on people keeping a publication such as a newspaper around. Now that a lot more searching is happening on mobile people don’t need to go out and buy a newspaper to look for trades or services in the advertising section of the newspaper. 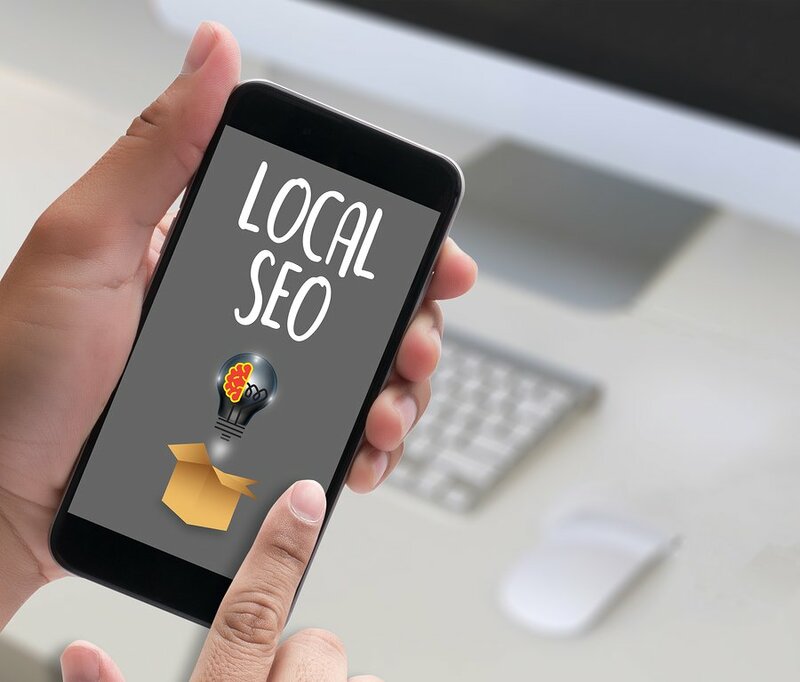 The other benefit of local SEO is that it pushes your business or company to stand out and offer potential customers compelling reasons to buy; they will be able to find what they need when they are conducting a mobile search. A lot of digital marketers are now pushing business owners to form a stronger understanding of their ideal customer, and look into all of the details of what makes that person an ideal customer. 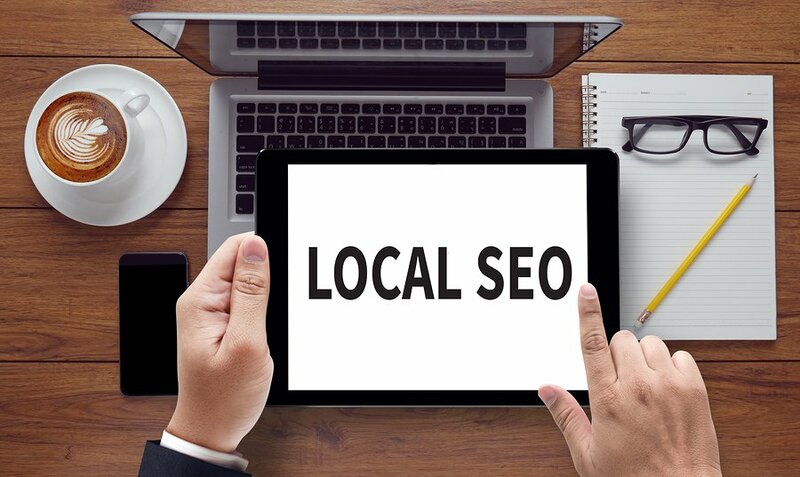 Other ways that local SEO is compiled and actioned include looking at what competitors are doing and positioning a business in amidst the local area; giving customers compelling reasons to buy versus what competitors are doing. Remember to take a look at what your competition is up to. On a website, content should include keywords (including purchase intent and long tail keywords) in order to assist search engines pick up on your website. The inclusion of structured data that includes a company’s basic details including address, location on the map, opening hours and types of services available also help to push higher ranking in search engines. 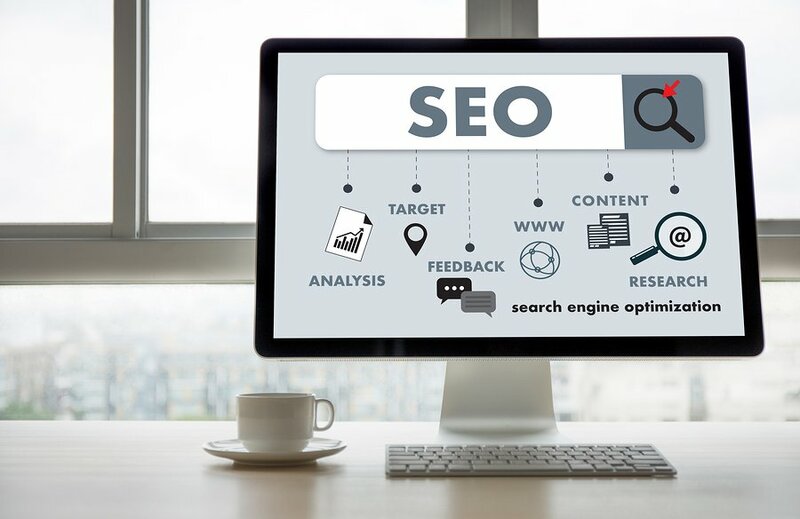 The best types of SEO marketing companies include structured data in your SEO plan as well as keyword research and relevant content. 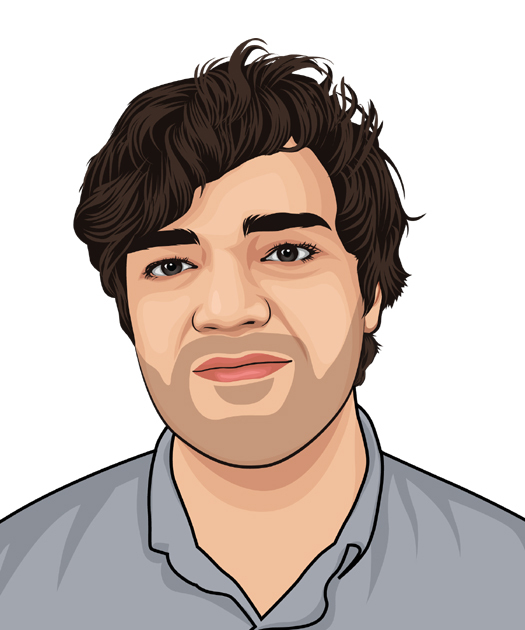 A customer avatar is created by a business owner after working with a digital marketing agency. It is an idealistic portrait of the type of customer that you want to come into your business; some businesses include both a male client, female client and potentially a gender fluid client depending on the target audience. Included in the avatar is the age of the client, what type of income they have, the situation that leads them to want to come to a business to receive a product or service, their age, family situation or marital status, and what types of likes, dislikes, hobbies and pastimes they have. The best types of customer avatars include type of house that the person lives in, the type of car they drive and what telecommunications service providers they use, even down to the type of laptop or mobile phone they use. The more you understand your customer, the better the targeting of the content and the SEO that is used. Placing customer avatars into the forefront of an SEO campaign ensures that you truly understand your ideal or “dream customer” and you can get a lot further with local SEO and your digital marketing agency in finding where your target customers spend their time, and use the right “bait,” in order to bring them into your business. With the release of Google My Local Business Sites, and other location finding information tools on mobile devices, the push that Google is doing is towards prioritising local businesses in results on search engine results pages. This was done to create a better user experience for people who are looking for local products and services, so Google and other search engines have adapted to user demand. Digital marketing agencies stay on top of all of the latest trends to do with Google and other search engines and search engine optimisation, so a business is best to form an ongoing relationship with an agency in order to stay strong in their search rankings. What do you think about this article? Let us know in the comments section below, we would love to hear what you have to say.